Israel is a unique country with more than 10 climatic zones, year-round beach vacation, holy places of three major world religions and advanced medical centers. That’s why guests from all over the world come here for pilgrimage, treatment, business and rest. Most of them arrive by plane, so the country is met via an airport, which we are going to discuss below. In Israel, there are 17 airports – in Tel Aviv, Haifa, Eilat, Beersheba, Herzliya, Jerusalem, Rosh Pinna, Afula, Kiryat Shmona, etc. Some of them are military and agricultural, which do not accommodate passenger flights. Only four airports have international status – in the first three specified cities. Israel’s main airport “Ben Gurion” is located 15 kilometers away from Tel Aviv, not in the capital. It is the largest and most comfortable airport in the country. It is the base airport for national airlines, such as Arkia, El Al, Israir. It has four terminals with shuttle service. Passengers can enjoy modern services – Wi-Fi, Duty Free, boarding bridges, restaurants and cafes, car rent, ATM, baby care room, emergency post, luggage wrap. You should arrive in advance due to the enhanced security and strict inspection. Where there is cause for suspicion during inspection, a passenger may be detained and he/she may not get on the flight. Those who travel by private aircraft leased via AVIAV TM (Cofrance SARL) checking formalities only take minutes in a VIP guest private area. 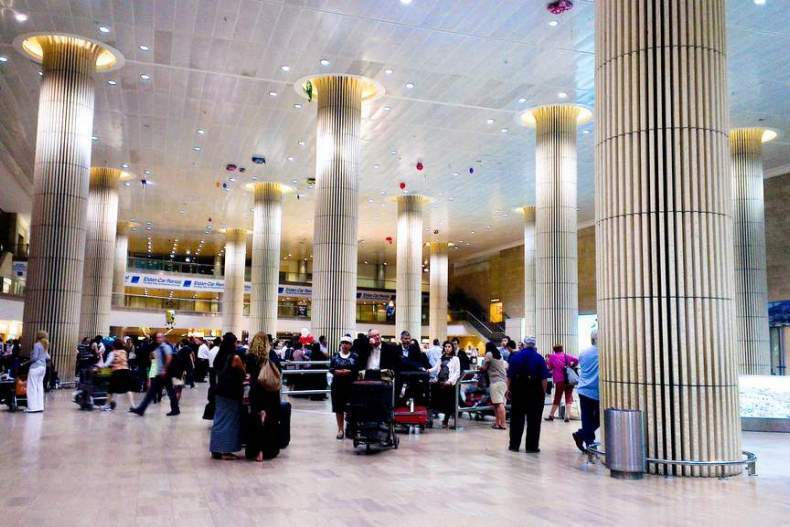 Tel Aviv second Airport is located four kilometers away from “Ben Gurion” and called “Sde Dov”. Its runway is located near the sea. This is a small base airport for such airlines as Arkia Israel Airlines, Tamar Airways and Israir. Sde Dov accommodates a lot of charter flights, including those booked via AVIAV TM (Cofrance SARL). 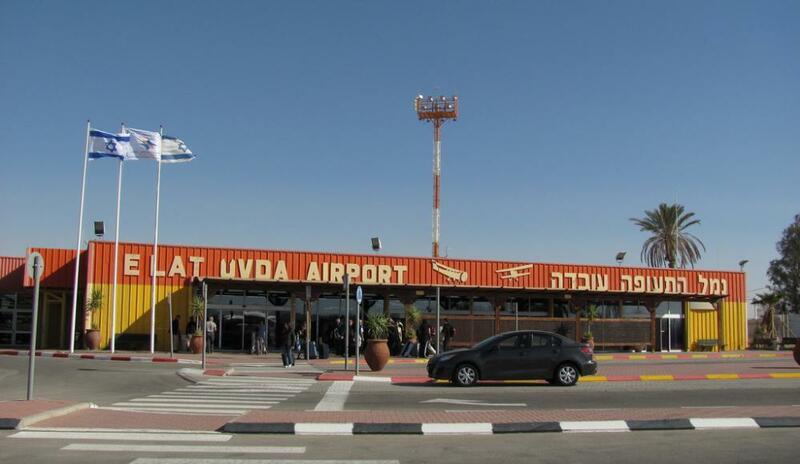 Eilat has two airports; one of them is called “Ovda” and is the destination where most of the tourists arrive because many popular Israel resorts are located here. This is an international airport with flights to Africa, Europe and Asia. Eilat city is located 60 kilometers away, which can be easily covered by taxi or bus. Ovda is easily accessible by private aircraft leased via the AVIAV TM company (Cofrance SARL). The name of the second airport is “Eilat”, but due to its short runaway it takes only small aircraft. It operates only domestic flights, of which the ones to Tel Aviv and Haifa are especially in demand. 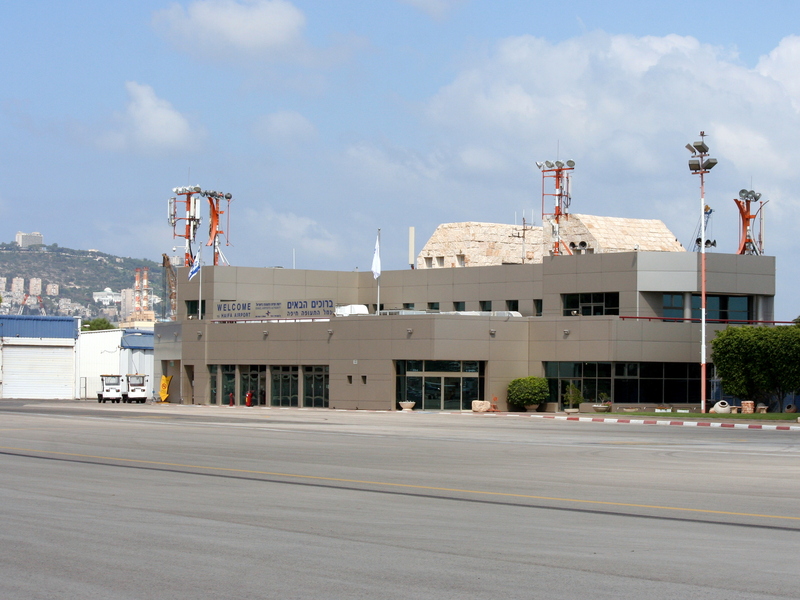 Another major international airport is located near Haifa city and is named after Uri Michaeli. It operates few regular flights, mainly to the cities of Turkey, Jordan, Cyprus and Israel itself. It is a base airport for Israir and Arkia. No flights to Russia are available. The airport has the necessary passenger services: check-in desks, waiting rooms, luggage wrap, luggage storage room, food services areas, WI-FI, car parking area. It is easy to reach the city by taxi, bus or shuttle. “Ben Gurion” is the entry airport for most flights from Russia. “Aeroflot”, “Russia”, “El Al” and some others airlines making flights from Moscow arrive there. “Ural Airlines” provides flights from Yekaterinburg and Kuban Airlines flights. Many flights such as VIM Avia’s and Israir’s arrive at the Ovda airport. For other destinations, you can lease a private aircraft from Russia and other countries to Israel via the AVIAV TM (Cofrance SARL) air broker. Direct private flights with personal benefits on board are not only time saving, but also very pleasant. There are several airports for domestic flights in Israel. They are Beersheba, Kiryat Shmona, Masada, Yotvata, Mitzpe Ramon, Rosh Pinna, Ein Yahav. Thanks to AVIAV TM (Cofrance SARL) it will be possible to lease not only private aircrafts, but also helicopters for individual travel to any point in the country.